In yet another blending of technology and health care, Microsoft and Walgreens Boots Alliance (WBA) has announced a partnership that officials say will improve health outcomes and lower costs. It follows Amazon’s anticipated moves into the space later this year. The e-commerce giant recently purchased online pharmacy PillPack and is working with Berkshire Hathaway and JP Morgan Chase on healthcare initiatives. Walgreens and Microsoft say their tie-up will be aimed at developing new ways to more efficiently deliver health care. The companies will use Microsoft Azure, Microsoft's cloud and AI platform, investments in health care, and increase retail offerings to WBA's customer base. The goal, they say, is to make health care delivery more personal, affordable and accessible for consumers. 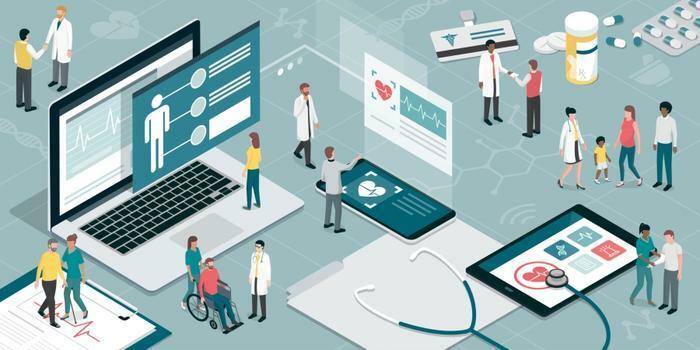 "Improving health outcomes while lowering the cost of care is a complex challenge that requires broad collaboration and strong partnership between the health care and tech industries," said Satya Nadella, CEO of Microsoft. The two companies have committed to invest in research and development to achieve their goals, exploring the potential to set up joint innovation centers in major markets. This year, Walgreens will pilot up to 12 store-in-store "digital health corners" aimed at the merchandising and sale of select health care-related hardware and devices. How it will impact consumers in the short run is yet to be seen, but it is hardly the first combining of two non-competing industries in health care. Last year, the Justice Department cleared the merger of CVS Health and Aetna, combining a health benefits provider with a pharmacy retailer. When the merger was announced in December 2017, it was presented as a way to streamline basic health care services and lower costs. Aetna CEO Mark Bertolini suggested CVS retail locations would become something similar to the Genius Bar at Apple, with customers able to walk into a store and get help. The Walgreens-Microsoft deal appears to be mostly aimed at integrating a higher level of technology into the health care system. For starters, Walgreens will enroll more than 380,000 employees for the Microsoft 365 cloud apps product. It will also transfer most of its information technology work to Microsoft’s Azure cloud.